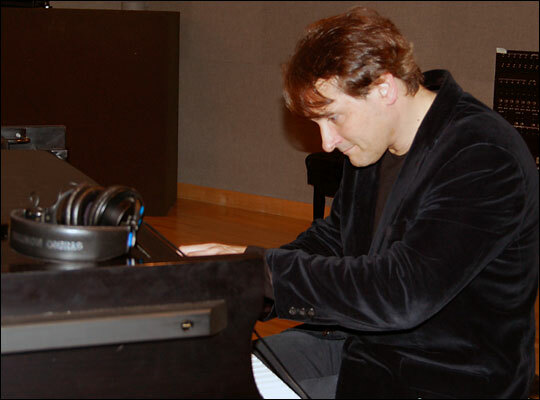 Classical Pianist Interprets Lyricism of Elliott Smith Christopher O'Riley, host of NPR's From the Top, considers Elliott Smith to be one America's greatest songwriters. Smith died in 2003 before ever achieving massive fame. O'Riley's latest release, Home to Oblivion, is a classical translation of Smith's work. Classical pianist Christopher O'Riley's latest release is a tribute to Elliott Smith. "I Better Be Quiet Now"
Christopher O'Riley is a classical pianist with a love of rock 'n' roll that borders on obsession. Singer-songwriter Elliott Smith died in 2003 of an apparent suicide. He was so taken with the British alt-rock group Radiohead that he recorded two entire albums of his classical "translations" of their work. And when performing, he incorporates those compositions in his classical repertoire. 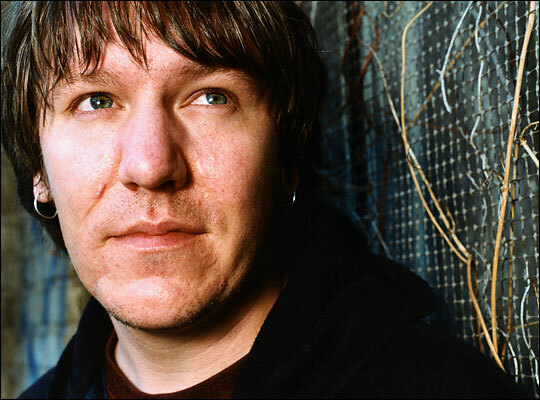 His latest release, Home to Oblivion, is a tribute to Elliott Smith -- the singer-songwriter who died of an apparent suicide in 2003. Smith never achieved real stardom. But his melancholy songs attracted a cult following after he received an Academy Award nomination for his song "Miss Misery," which appeared on the soundtrack to the film Good Will Hunting. O'Riley, host of NPR's From the Top, sat down at the piano in NPR's Studio 4A to talk about his tribute to Elliott Smith. He says he was drawn to Smith's work because of the way Smith "inhabits a wide and deep world of lyrical expression" and the unparalleled intimacy of his voice. He discusses the challenge of how to maintain the ambiguity of Smith's lyrics and music -- and how Smith's song "Oh Well, Okay" became a "21st-century version of a Chopin etude." Elliott Smith's "Let's Get Lost"